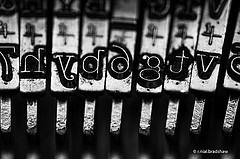 In the non-profit world, we have a serious jargon problem. 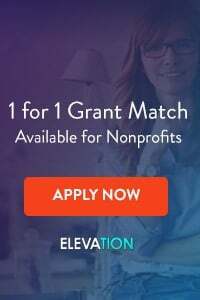 We love telling our donors about our “multidisciplinary approaches,” and letting prospects know that we have “peer-reviewed research” that proves the efficacy of our program. We tout our “social entrepreneurship” and the number of MSWs, LSWs and LCSWs that work for our organizations. We confuse our donors and make their eyes glaze over with our corporate speak and internal catch phrases. And the end result of all that jargon is, sadly, fewer dollars for our programs and clients. Because the truth is, jargon hurts donor communications, which in turn hurts our fundraising. Generally, the use of jargon comes from a good place. We invent phrases like “evidence-based practice” and “socially conscious thinking” to encapsulate ideas that would otherwise take much longer to explain. And we assume that because everyone on our staff and board knows what these buzzwords and phrases mean, then our donors must too… after all, they care about our mission enough to donate, right? Unfortunately, your donors often don’t know what your jargon means. They don’t understand your acronyms, and they’re too embarrassed to ask what “holistic approach to modern education” really means. Plus, many of your donors work in corporate environments where they are bombarded with jargon. In these situations, people often learn to simply let jargon go in one ear and out the other. They skim emails and newsletters filtering out the jargon, without really even reading it, simply to see if there’s anything in the communication that matters. Which means that when you send out a fundraising letter that is full of buzzwords and acronyms, your donors will skim right over those phrases, without pausing to let them digest. 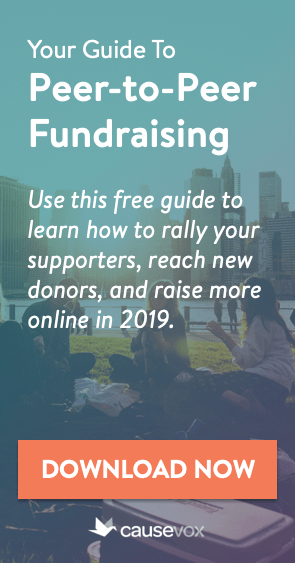 The end result is that your donors will never connect with the story you are trying to tell through your fundraising communications, and will give far less to your organization than they otherwise would. More jargon = less money. Take someone who doesn’t know anything about your organization. Give them a three-sentence overview of what your non-profit does. Then give them your latest donor letter or newsletter. Ask them to read it, stopping anytime there is a word or phrase they don’t understand. 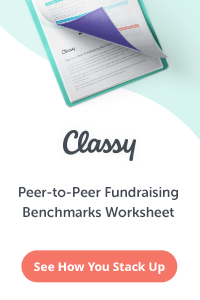 If they stop more than once or twice to ask what a word, phrase, or acronym means, you probably have too much jargon in your fundraising letters. Remember, donor communications shouldn’t be written for your high school literature teacher, they should be written at a 6th grade reading level… and they should be designed to connect deeply and emotionally with your readers. No one can connect deeply with phrases like, “multidisciplinary expertise.” On the other hand, when you talk about your “team of doctors and social workers that saves children’s lives each and every day,” that’s something that everyone can understand.